Watch this space!!! 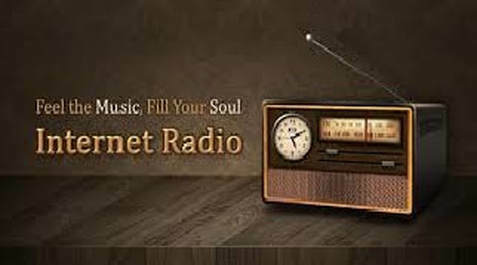 We will have an up and coming online Radio Station where people can listen to awesome amazing christian music artists. ​Hope FM will feature music playlists of Praise & Worship. Hope FM will feature real testimonies of what God is doing in peoples lives. Hope FM will feature sermons with messages of Hope. Its going to be awesome.......... You will be able to click into our Hope Centre website and click into Hope FM Online Radio. You can then listen to the online radio station 24/7 for your inspiration and encouragement. So stayed tuned as you will be able to tap into Hope FM your God Station and God source! !